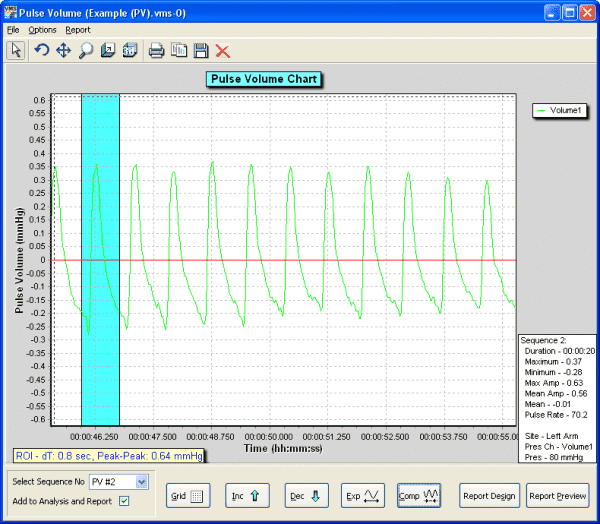 The reproducibility and reliability of pressure cuff protocols are traditionally hard to manage manually and analysis is usually time consuming. 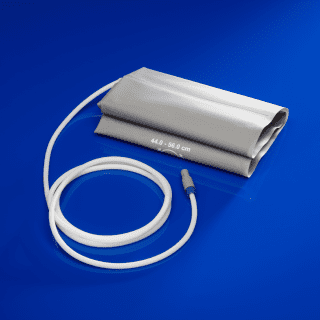 The moorVMS-PRES pressure cuff controller is designed specifically to overcome these issues, providing reproducible and fully automated pressure cuff control for routine vascular challenges. Coupled with a moorVMS-LDF laser Doppler monitor for improved sensitivity to flow changes and moorVMS-PC software, the package offers a powerful solution to protocol management, analysis and reporting with true single operator control. 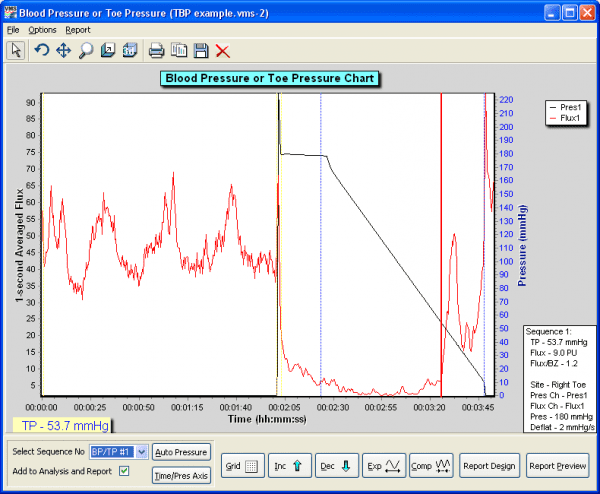 Fully automated cuff inflation, target pressure, hold time and deflation patterns all with a single key press. Rapid deflation for Post Occlusive Reactive Hyperaemia or slow, linear deflation for systolic pressure assessments. A range of cuffs for digit to thigh, all featuring quick fit, air-tight pressure connectors. 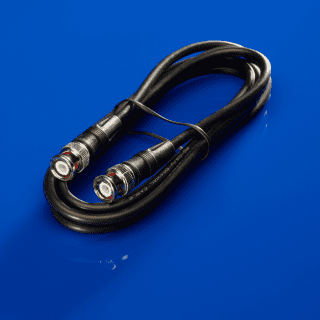 Use as a stand alone product if you already have a laser Doppler monitor, imager or other flow detection technique. Complete flexibility to build your ideal protocol package with monitors, iontophoresis and skin heating modules. 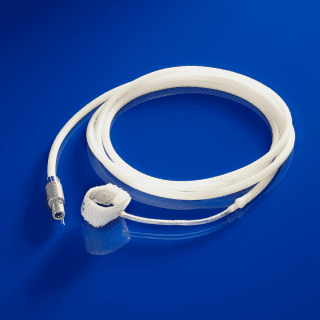 High quality, medical grade design with three year warranty as standard. 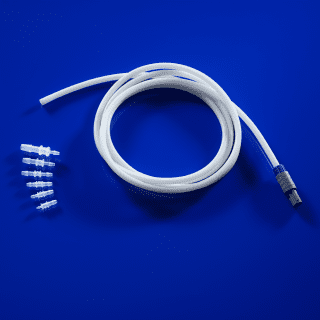 Arm Pressure Cuff (Adult) with airline and quick fit connector. This section lists the more common questions our customers have with regards to the moorVMS-PRES. If you have a question you would like answered that does not appear below then please email us. We are happy to help! Q. What is the fastest way to deflate the cuff? A. 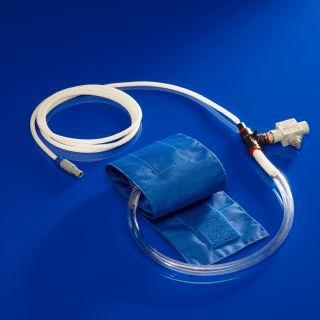 You can set the moorVMS-PRES to automatically deflate at MAXIMUM rate, or we can supply a cuff with a manual deflation valve ideally suited to the Post Occlusive Reactive Hyperaemia protocol - please ask for further details. Q. Can I change the position of the green markers in the review trace window? A. Yes - double click on the marker you wish to move and type in the time position you wish to move it to. Q. 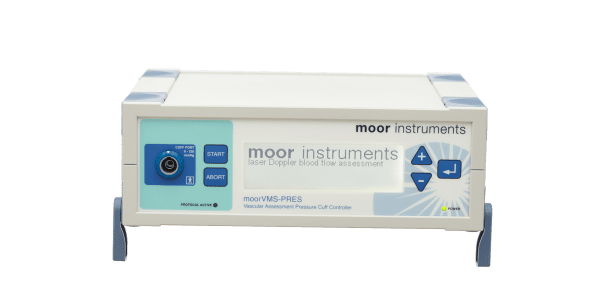 Can I use the moorVMS-PRES with other flow detectors? A. Yes. moorVMS-PRES can operate in stand alone mode as a cuff control system to reliably automate inflation/ deflation protocols. Standard built in protocols can be edited and operated from the front panel (without a PC or additional equipment). 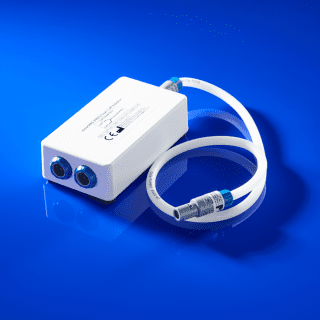 Analogue outputs are provided to integrate the pressure signal with your own device. Q. 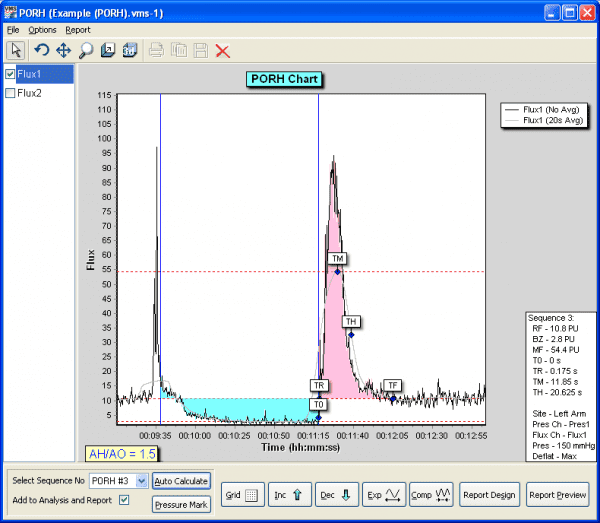 How can I use the moorVMS-PC software for analysis? A. 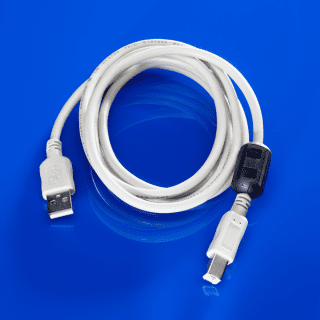 All moorVMS modules link to your PC through USB connections. 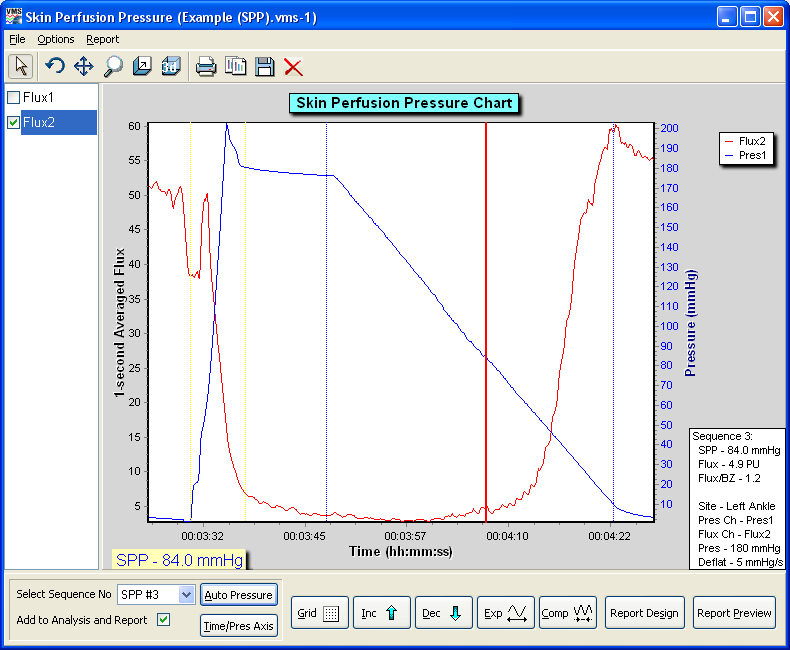 This allows automation of the pressure protocol with analysis markers inserted into the trace. 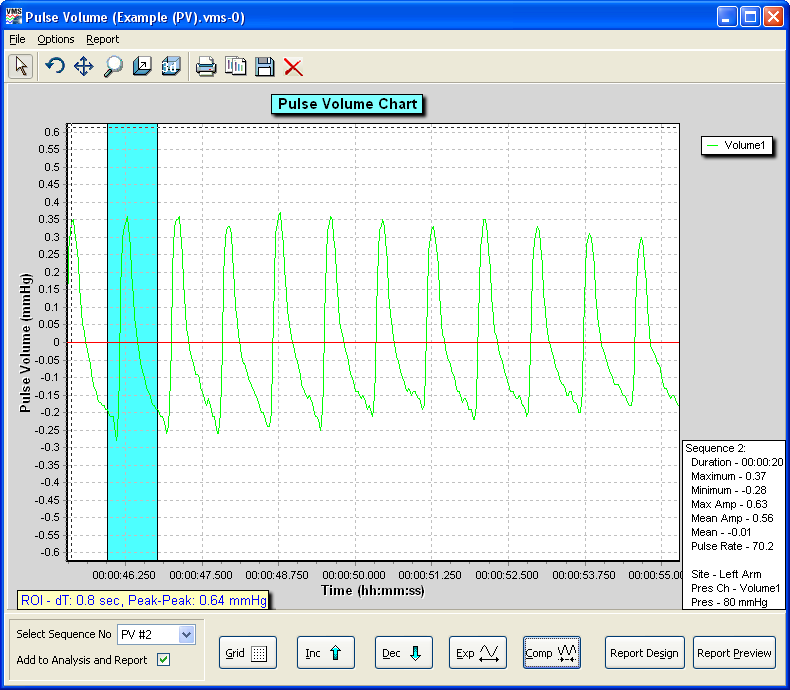 This allows the software to calculate and report on the various parameters associated with the trace. You can choose which parameters you want calculated and how! 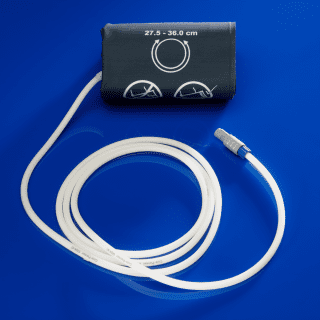 There are numerous references where our pressure cuff controllers are cited. The list below is a small selection. Please contact us for reference lists on your chosen subject. Lorenzo, S. & Minson, C.T., 2007. The Journal of physiology, 585(Pt 1), pp.295–303. Tsai, F.W. et al., 2000. Journal of vascular surgery: official publication, the Society for Vascular Surgery [and] International Society for Cardiovascular Surgery, North American Chapter, 32(1), pp.32–6. Inflation rate: Inflates a leg cuff to 200mmHg in less than 10 seconds, arm cuff in less than 5 seconds. Deflation rate: Linear, 1mmHg/s – 10mmHg/s from 250-40mmHg for all cuff sizes.